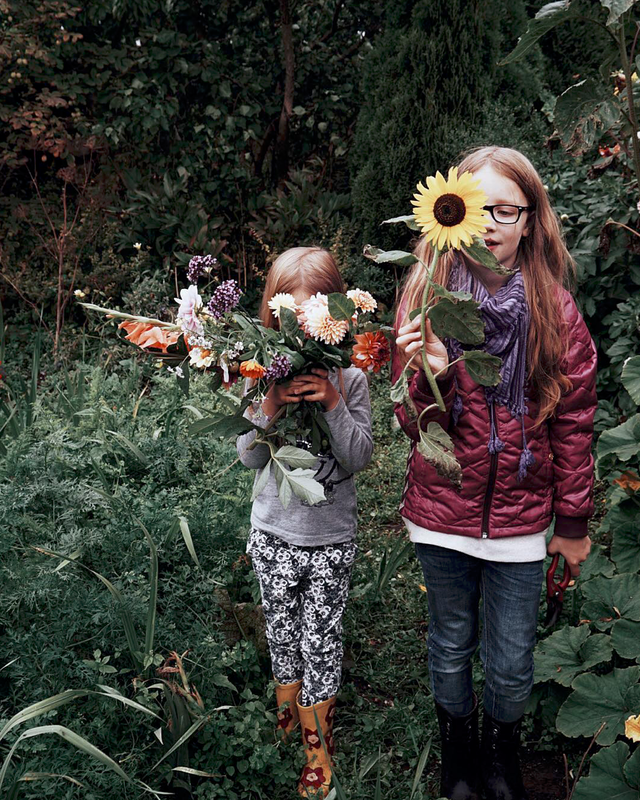 Because you feel rich when you're allowed to pick a whole armful of flowers. Can't wait 'til our own garden will be this lush! (Something we missed sorely when we lived in Copenhagen).